We have daily snorkeling trips and tours departing from Phuket and Khao Lak to the Similan Islands. 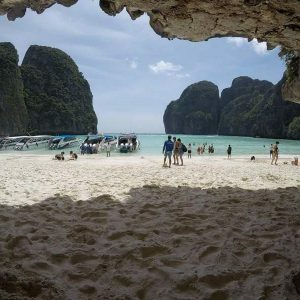 Discover Thailand’s best Marine National Park ! 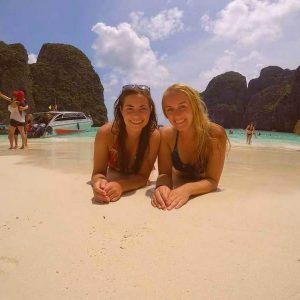 Similan islands day trip, we have daily shared join in snorkeling trips to the Similan Islands, discover Thailand’s best Marine National Park! 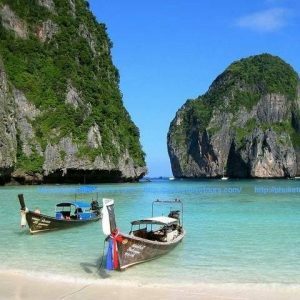 The Similan Islands are among the top 10 best snorkeling destinations in the world the crystal blue warm waters make this one of the best places to snorkel in the Andaman Sea, and among the best snorkel spots in Thailand and Asia. The Similan Islands are surrounded by tropical water that have temperatures of 30 degrees and underwater visibility of 20 meters that make these Islands highly appealing places for snorkelers. The 9 islands provide a rich marine underwater world full of various colourful corals and marine life in that includes tropical fish, parrot fish, clown fish, turtles, dolphins and much more. 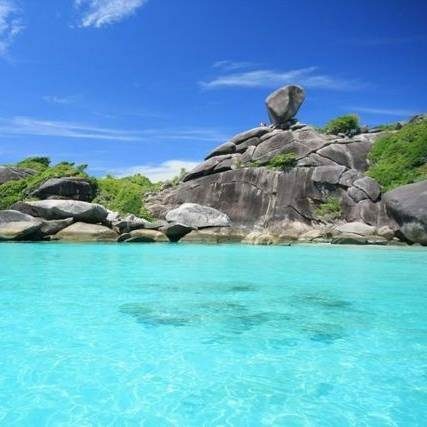 Reach for The Similan Islands if staying in Phuket, everyone who visits are fascinated by this paradise island world, the gently eroded large granite rock formations and the glistening, white sandy beach not to be seen anywhere else in Thailand. If you want a break from Snorkeling you can climb the path through the giant granite rocks to sail Rock, this is an exciting, adventurous trail without steps or handrails , take your time and make a safe climb to the lookout point called Sail Rock. At the top the picturesque Honeymoon Bay surrounded by huge tropical coconut and palm trees makes time stand still. Now if you left your camera in your hotel room you will be kicking yourself, as the climb to sail rock rewarded photographers stunning views and fantastic photo opportunities. Stay over night and the sunsets are amazing. Departures and Local pick up times in Phuket are at 6:30 am On this trip we will visit two different islands and make three snorkel stops. Each snorkel stop has a length of about 30-45 min. For safety reasons we leave the Similan Islands at about 15:30 o’clock, and you may expect to return to you hotel in Phuket 6:30pm -7:30pm. Swimming suits, Shorts & light T-Shirt – Good shoes are also needed in order to climb up to Sail Rock. This speed boat trip is suitable for age 4 years up to 60 years. However this trip is not available for a child under 1 year, pregnant women, or women who may be try to become pregnant. This trip is not suitable for any person with spinal, back or neck problem. The highlights of the trip are Snorkeling, swimming and we must recommend that you where a life jacket at all time while you are in the water, the trip also involves walking on the island and sightseeing. The tour itineraries can be change depend on the local weather condition. It’s will be decide by the tour leader and boat captain on your trip. All payments are made in full normally 1 month in advance prior via the website using Paypal in order to receive discounted rates, payable online via our website using any credit / debit card. This similan islands day trip speed boat trip is suitable for age 4 years up to 60 years. However this trip is not available for a child under 1 year, pregnant women, or women who may be try to become pregnant. 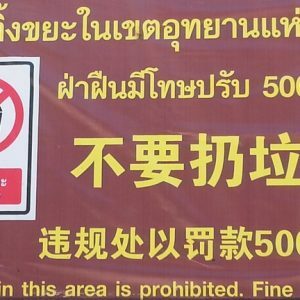 This trip is not suitable for any person with spinal, back or neck problem. The highlights of the trip are Snorkeling, swimming and we must recommend that you wear a life jacket at all time while you are in the water, the trip also involves walking on the island and sightseeing. If you have any questions regarding visiting the amazing Island just send us a short message and a member of staff will get back to you.